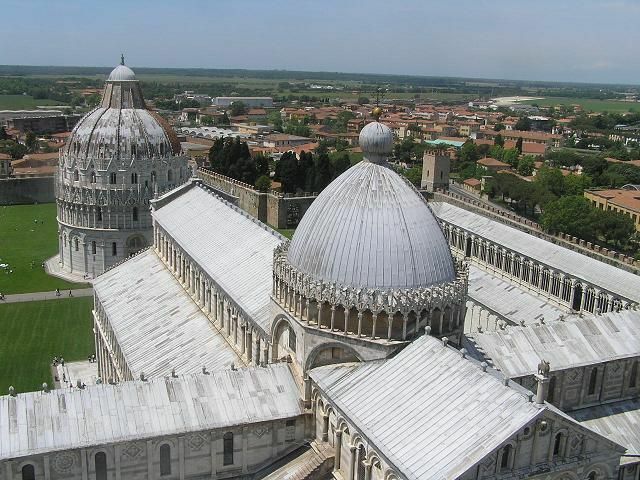 Its construction was began in 1064 using marble in green and white for the outside and following the Romanesque style. It became a model for other Tuscan buildings built later. Its original dome was the first European elliptical dome and was added near the end of the 14th century. Its interior is magnificent, in size (96m long x 28m high) as well as the art it holds. It features classical style granite columns and Giovanni and Nicola Pisano`s pulpits made of Carrara marble among many other beauties. Giovanni’s pulpit combines Christian scenes such as John the Baptist and classical characters such as Hercules. The mosaics Christ in Majesty were fortunately not damaged during the 16th century fire that damaged the cathedral. The main entrance is Portale di San Ranieri who is Pisa’s patron saint and whose mummified body is kept in the cathedral. The bronze doors were made in the 12th century and represent scenes of Jesus’ life with an Arab style influence. 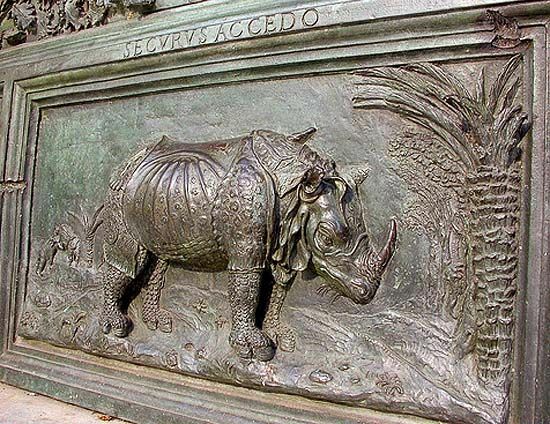 What usually captivates visitors perhaps the most are the three closed doors made of bronze in the 1500s by the school of Giambologna. They are breathtaking. Visitors need time to relish their beauty depicting the Conception, Birth, Passion and Crucifixion of Jesus. The round baptistery in the square features layers of different domes which are made of lead and tiles placed one over the other. This, together with the fact that Diotisalvi ‘s works date from the 12th century, then Nicola and Giovanni Pisano’s and its completion in the 1500s create a pastiche of styles. It combines, for example, Pisan-Romanesque style arcades and a Gothic upper dome. In its interior Nicola Pisano’ s pulpit with allegorical images such as the naked Hercules and scenes of Jesus’ life and features modelled on the Camposanto sarcophagi are worth noticing. Check out the Islamic flooring. The museum has a well arranged collection which gives a full insight into the three monuments of Romanesque style in the square. 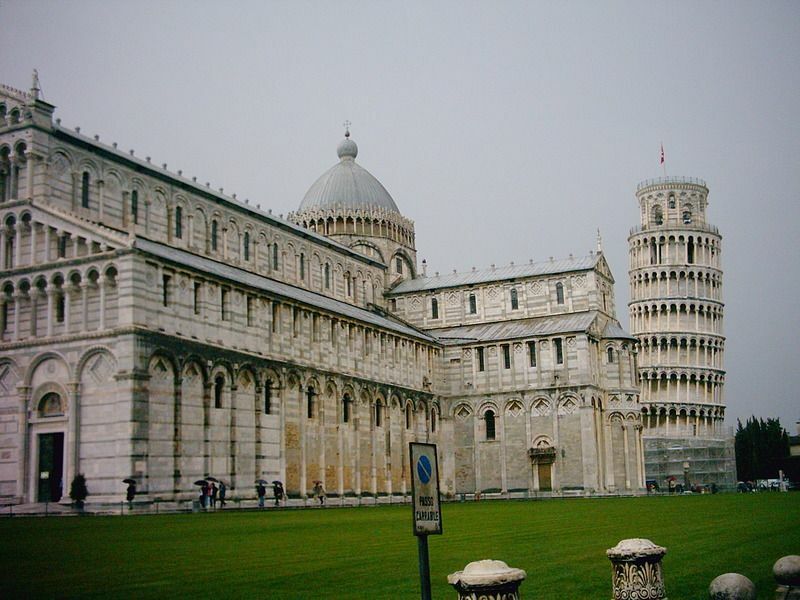 Located in the same square, it showcases works of art such as the Madonna and Child and Madonna del Colloquio by Giovanni Pisano, and Islamic pieces of art, supposedly taken in war long ago.